Ventilatory acclimatization to hypoxia (VAH) is characterised by progressively increasing hyperventilation and an associated hypocapnic alkalosis. 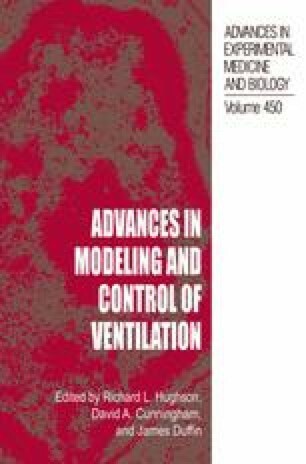 However, the mechanisms underlying acclimatization remain uncertain, and hypoxia, the initial increase in ventilation and the associated respiratory alkalosis may all play a role. The purpose of this study was to investigate the effects of hyperventilation and hypocapnia over a time course in which the initial stage of an acclimatization-like process has been observed to occur in humans.